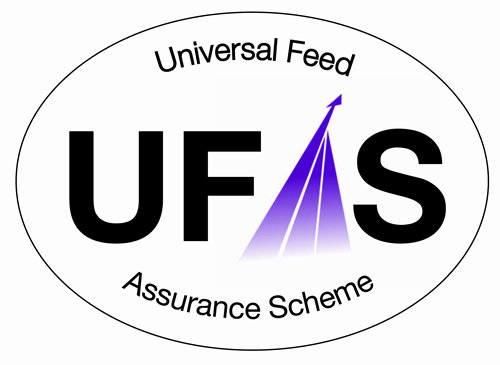 See our 'News' page for more details! 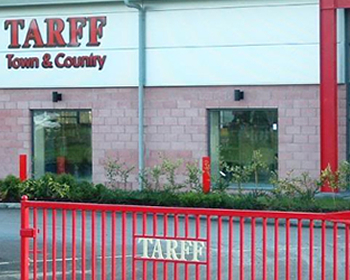 TARFF INTRODUCES NEW PRE-APPRENTICESHIP PROGRAMME! We are open are normal over Easter! 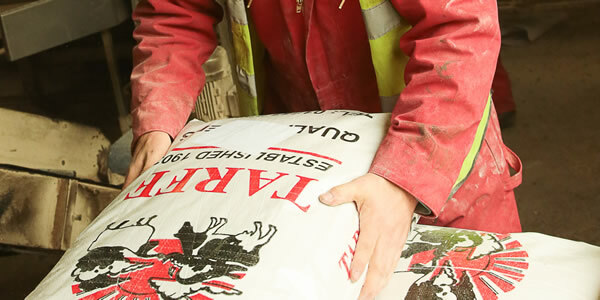 Tarff Valley is an Agricultural Merchant supplying farmers and the rural community across Southern Scotland and Northern England with a wide range of quality products and services. 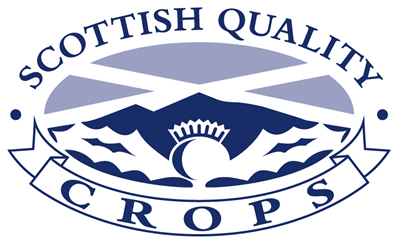 As Scotland’s oldest Agricultural Co-operative being in business since 1903, we provide our customers and members with all their farming needs, sourcing the best possible prices from a top range of suppliers. 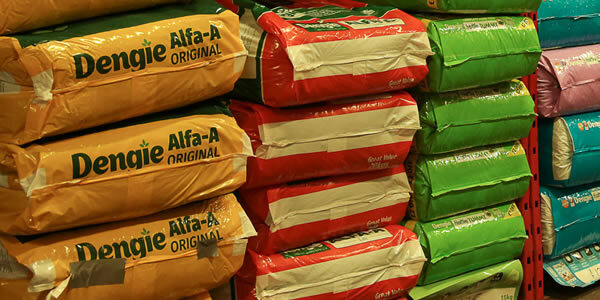 Our product range includes Animal Feed, Fertiliser, Animal Health and Equipment, Agronomy, Hardware, Clothing and Footwear and much more. 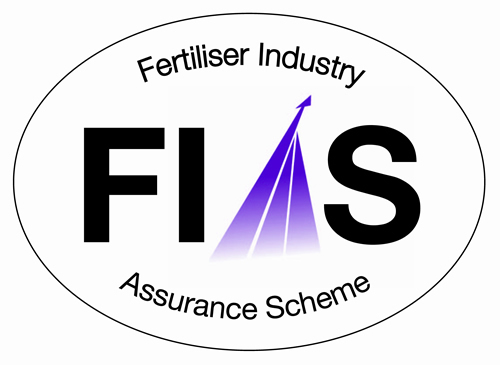 We also offer a number of services such as silage analysis, soil sampling and ration mixes. 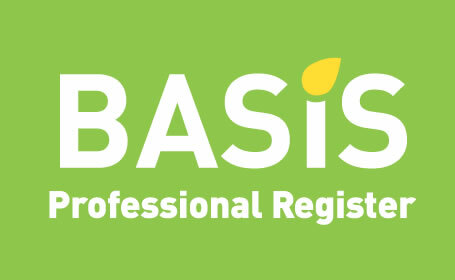 We are a whole farm solution, providing farmers with all their agricultural needs. Meet the staff who makes everything we do possible. 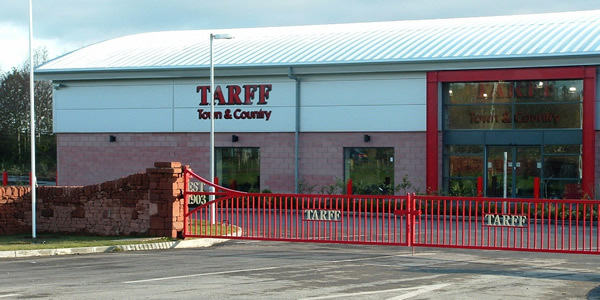 Tarff Valley Ltd has 9 branches throughout Southern Scotland and Northern England with its Head Office based at Ringford, Castle Douglas. 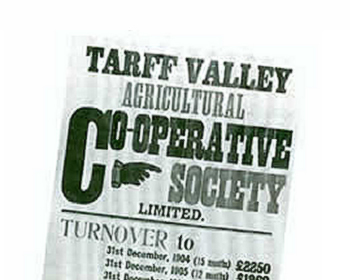 Tarff Valley Agricultural Co-operative Society Ltd was instituted in 1903 by Mr Walter Montgomerie Neilson of Queenshill, Ringford.